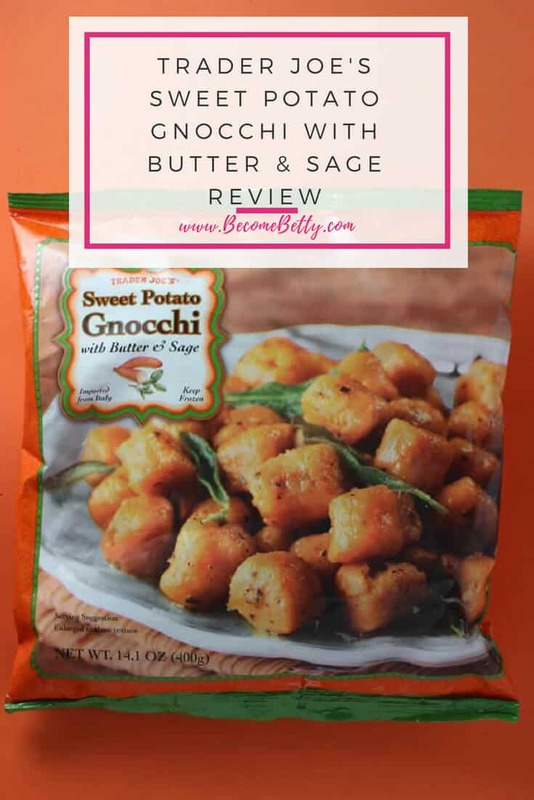 I’ll admit, I love all things sweet potato. Especially fries, but that will be another post. 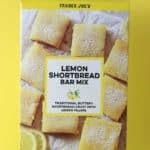 So let’s break down the product from Trader Joe’s. I chose the microwave path as it creates the least amount of mess. I thought there would be a ton of butter on this, so I had my doubts. Would I buy this again? Yes! Was this what I expected? No, this had a cheesy taste to the sauce that I was not expecting. Was this bad? Absolutely not. I enjoyed it and was grateful that this was not drowning in butter. The taste of sage was pleasant without being overwhelming. 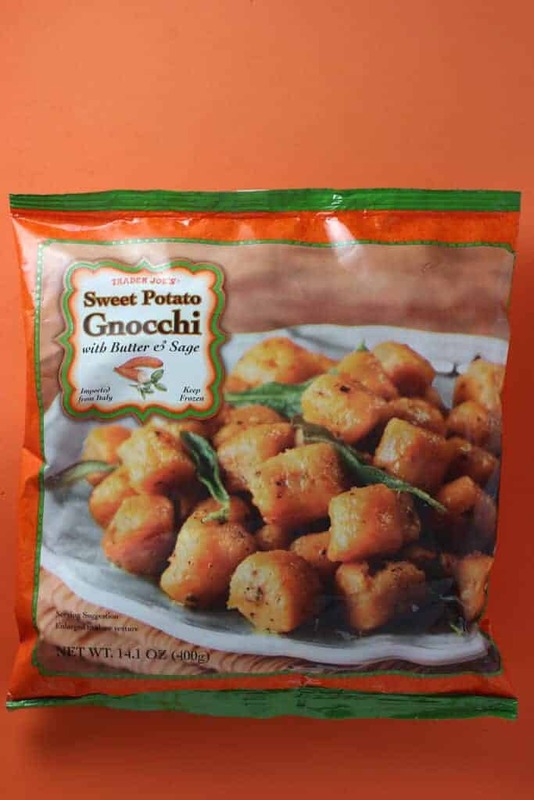 If you look at the bag and think the product will look like you that you’ll be surprised like I was and I’m not talking about the size of the actual gnocchi, the bag tells you the picture is zoomed in. Should Trader Joe’s make this as lunch portions in the freezer section? I think so, but it’s not that much effort to break the bag down into 2 or 3 portions for a respectable lunch. 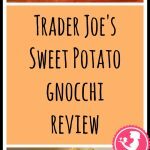 Want to see more Trader Joe’s Reviews? 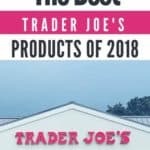 Click on Thoughts & Reviews of Trader Joe’s for a searchable list. 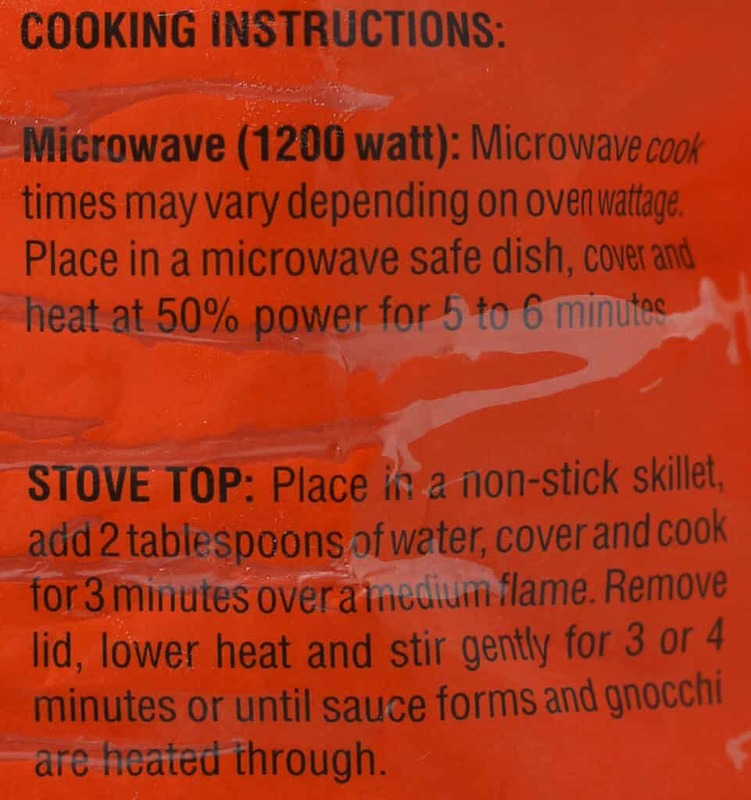 After having a similar experience to you following the microwave instructions for this, now I use the stove top method instead. I love this gnocchi though! Me too. It’s my favorite gnocchi flavor. 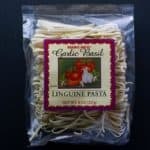 After ready your review of TJs Fusilli with Vegetables & Basil Pesto I decided to back track to look at your reviews of other TJs pasta & pasta-like products. 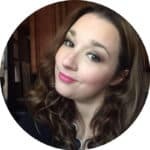 I looked up the Gorgonzola Gnocchi which I personally like. I doctor it up with lots of spinach, parmesan & roasted garlic. 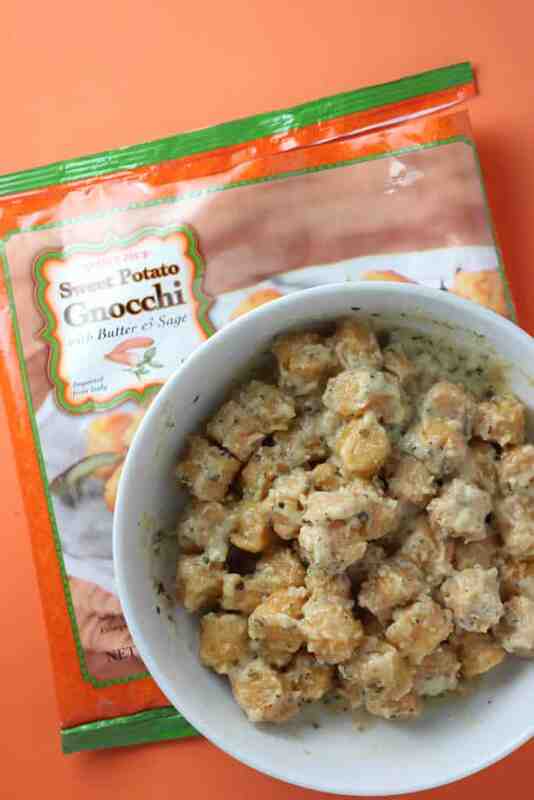 I saw your review on the Sweet Potato Gnocchi product. I have passed it dozens of time & have never purchased it. Not sure why though. Sweet potatoes – yum. Butter – yum. Sage – yum. Your review was in 2016. I am assuming you have purchased it a number of times since then. Do you still give it high marks? Hey Dag! 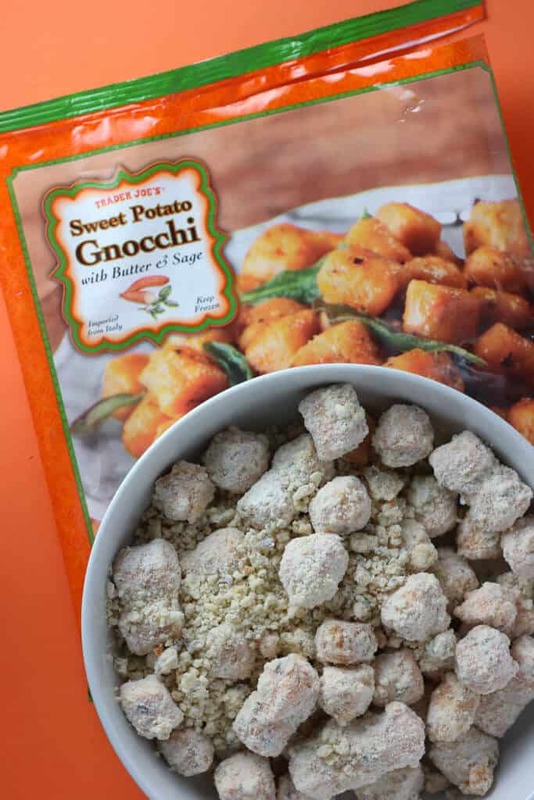 Yes, I still love my sweet potato gnocchi. The only problem is there are three servings in the bag. 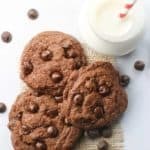 It’s very easy to eat all three in one sitting. I still get it at least once a month. 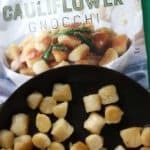 It’s a completely different gnocchi than the other ones. Not strong on the sage, but still very tasty. Worth a try.